Find out what Barking was like before it was built on! 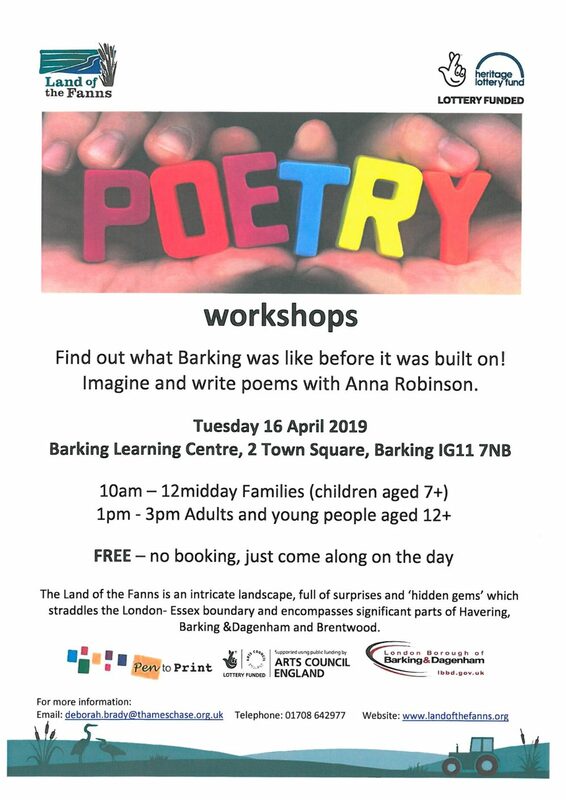 Imagine and write poems with Anna Robinson. To keep posted on all happenings at Land of the Fanns, subscribe to our free newsletter! Copyright © 2019 Land Of The Fanns. All rights reserved.